Projector, in general, is a machine used for projecting motion pictures on a screen. They are quite huge in size and require a power source for it to work. Projectors are majorly used in offices for meetings or conferences. 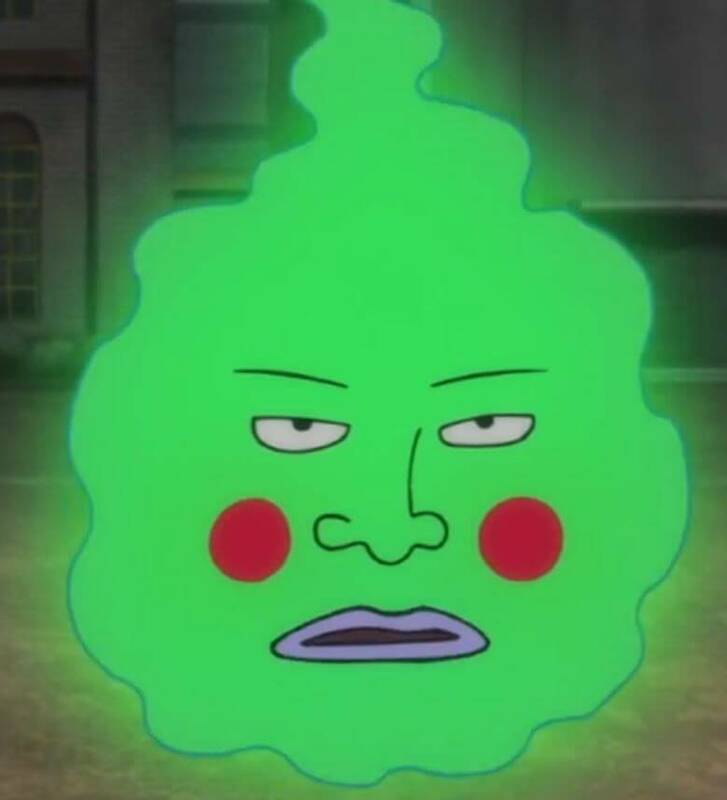 But with technology growing so fast, it has advanced to a point where we now have pocket projectors which are portable and can be carried anywhere and don’t need to be connected to a power source for it to work. Now, there are quite a lot of pocket projectors available in the market. And after reading the article title, you might be wondering what’s so special about this projector that makes it stand out among its competitors. Well, let’s find out. The Piqo Projector started out as a crowdfunded campaign sometime around November of 2018 on the crowdfunding website Indiegogo and was fully funded in less than a month. As of now, the campaign has raised more than $1,105,000 which alone shows how promising the projector will be. While being quite smaller in size with a dimension of 2.25″x2.25″x2.2″5, Piqo can do wonders. It is so small that it can fit in your pocket or your handbag easily and weighs just around 210g. Piqo comes equipped with touch-sensitive controls, hence eliminating the physical buttons. With touch controls, it becomes easier to navigate through your files and media and gives easier media controls. An important selling part of Piqo is that it runs on Android 7 Nougat which gives you access to thousands of Android compatible apps and games. So you can stream Netflix, YouTube etc right on your projector. With Android support, you can even use features such as screen mirroring to cast your mobile device’s screen on the projector. Thanks to the 16gb of inbuilt storage space, you can transfer your media directly to your projector and can view it anytime even if you are offline. Along with access to the internet, Piqo also has Bluetooth 5, a USB stick input and an HDMI input as well. 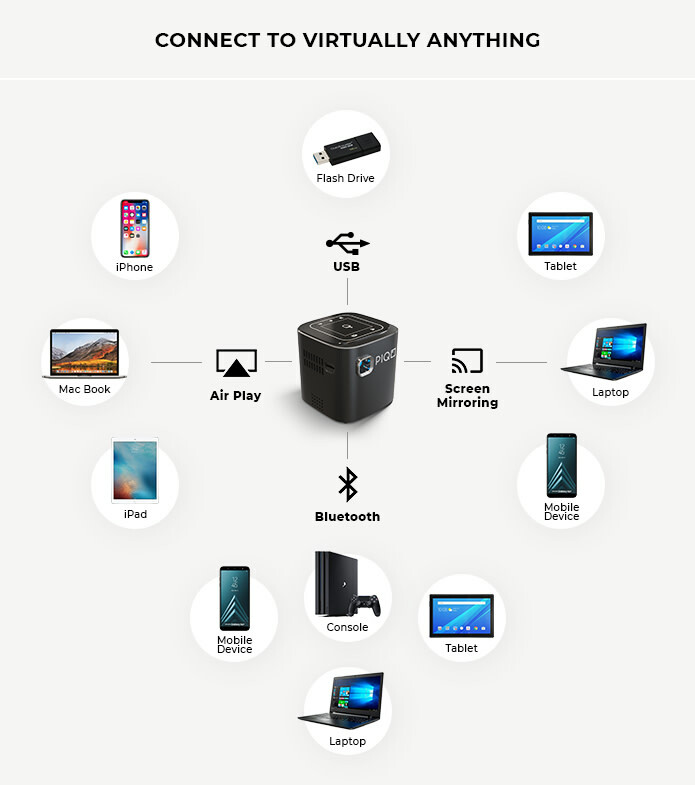 So you can basically connect it to virtually anything. 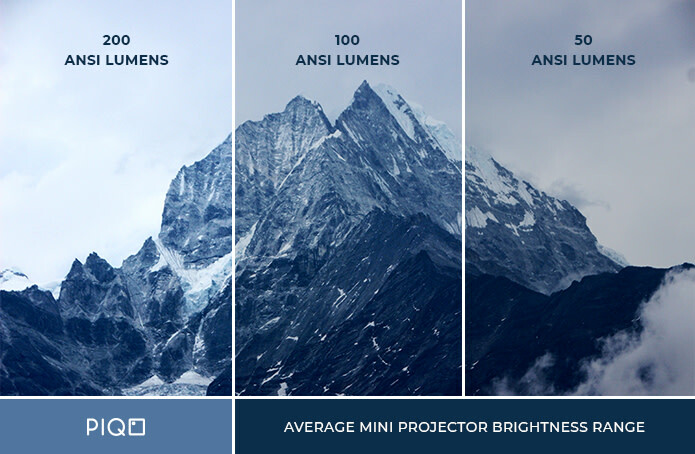 Despite the size, Piqo can project 1080p full HD videos and the projection range can go up to 240″ while maintaining the colour and brightness thanks to the powerful 200 lumens projection power. While other competitors can only manage to deliver around 40-100 lumens, Piqo is providing double the brightness which makes the images appear even sharper and can be viewed at any time of the day. Piqo has inbuilt speakers which remove the need of external speakers. Piqo’s double-sized speakers are built by Bose and Harman Kardon engineers so you can completely immerse yourself. With a technology called Keystone Angle Correction, Piqo uses gravity sensors to automatically adjust the projection angle so that you can always have a perfect view which can sometimes be a problem if you don’t have a tripod with you and the surface is uneven. Piqo has great battery life and can project videos for up to 5 hours. This way your movie won’t get interrupted due to low battery. But if you are just looking to play some music, then you can do that as well and the battery will easily provide you with around 50 hours of audio playtime. Running low on battery? No problem. 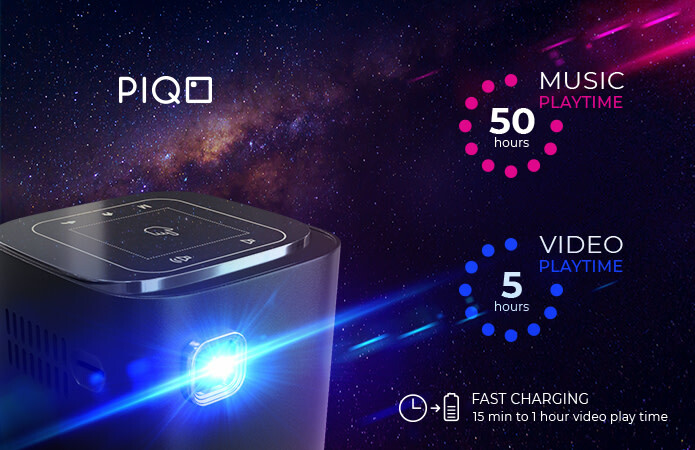 Piqo also supports quick charge which means that a 15-minute charge will give you 1 hour of video playback time. Pretty cool, right? 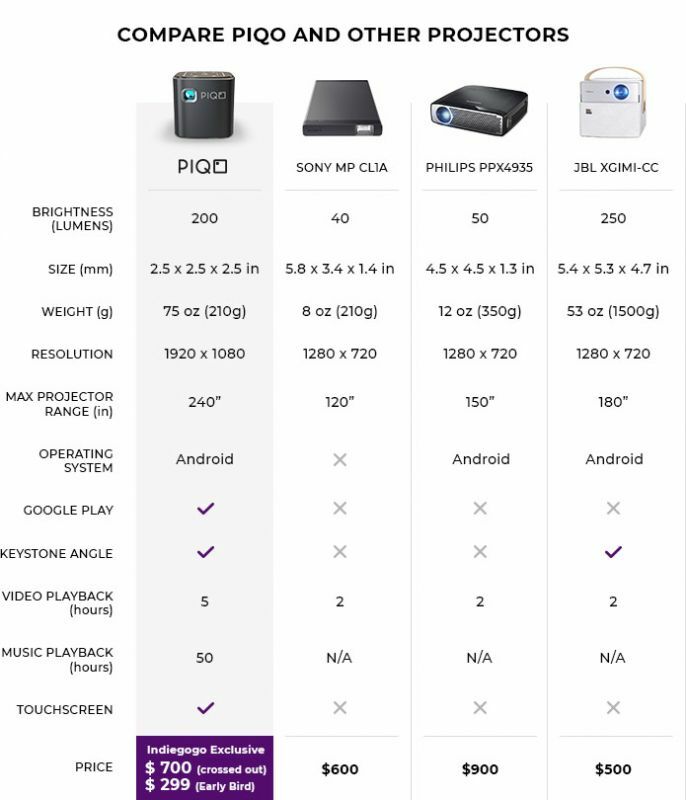 Here is a quick comparison chart just so you can know where Piqo stands the other projectors already available in the market. I am quite interested to see how well Piqo performs once it’s in the consumers’ hands in the coming months. For more information on Piqo, head on over to their website.